Wow! I’ve been seeing this one around but this is the most enthusiastic review yet! I still beed to give James a try. I love James’ writing and she does Austen so well. She’s one of the best. Wow, what a lovely review Serena. I also enjoyed this novel very much and agree that it is belongs on my 2014 best read list. I really loved how well she wove in the facts, the novels, and the fiction. Very seamless. Thank you Serena, for the awesome review! I’m thrilled to be a contender on your Best of 2014 List! Syrie, this book was awesome! Great review, Serena! 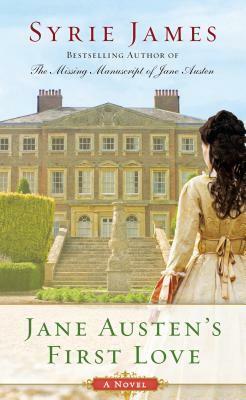 I loved this book, it definitely captured the Jane Austen vibe very well. It was so well done! I’m reading this one now and thoroughly enjoying it!